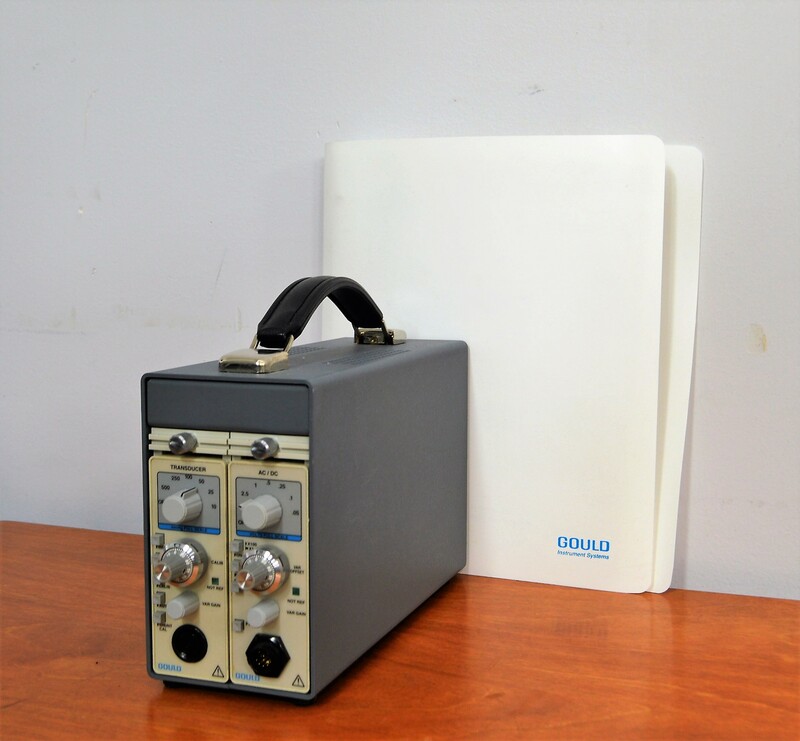 Gould Instruments Model 11-4123-09 AC/DC 2 Channel Signal Conditioner . New Life Scientific, Inc. This equipment was received with an animal behavior system. We could only test it as far as powering it on. For our customer satisfaction we offer a 90 day warranty in case it doesn’t perform to your specifications. Our on-site technicians visually inspected and powered on.